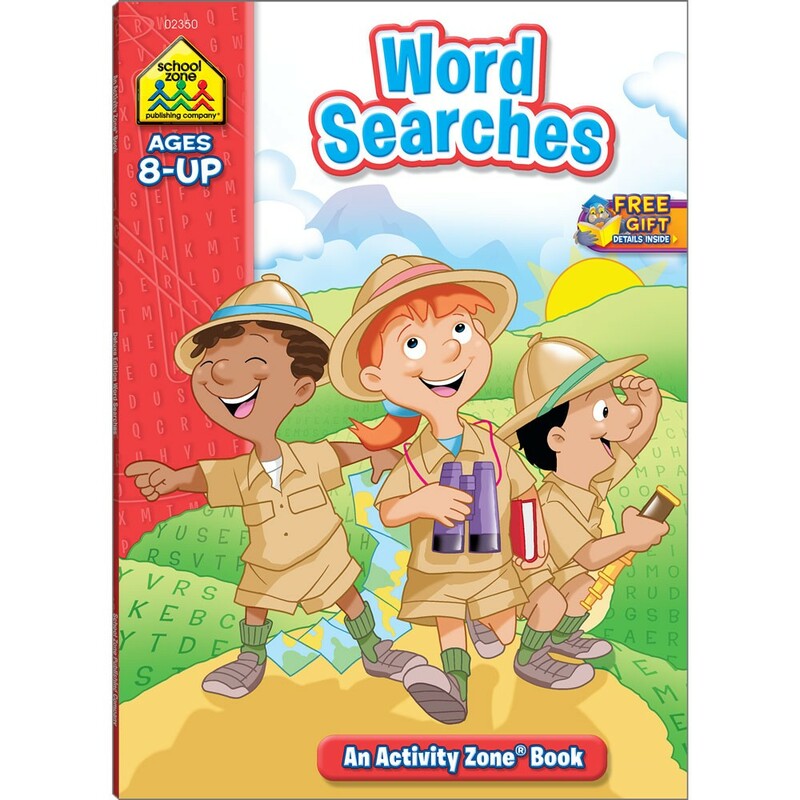 Word Searches 64 Pages activity book is full of clues, facts, maps, and solving fun! 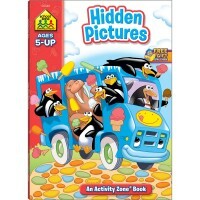 Discover dinosaurs, climb mountains, search oceans and seas – while solving fun and challenging word searches! 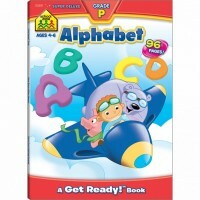 Simple clues give kids ages 8 and up hints about each word as they uncover fascinating facts, from garden flowers to galaxies. 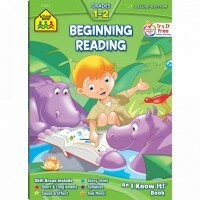 Handy reference maps will strengthen their world geography and map-reading skills. 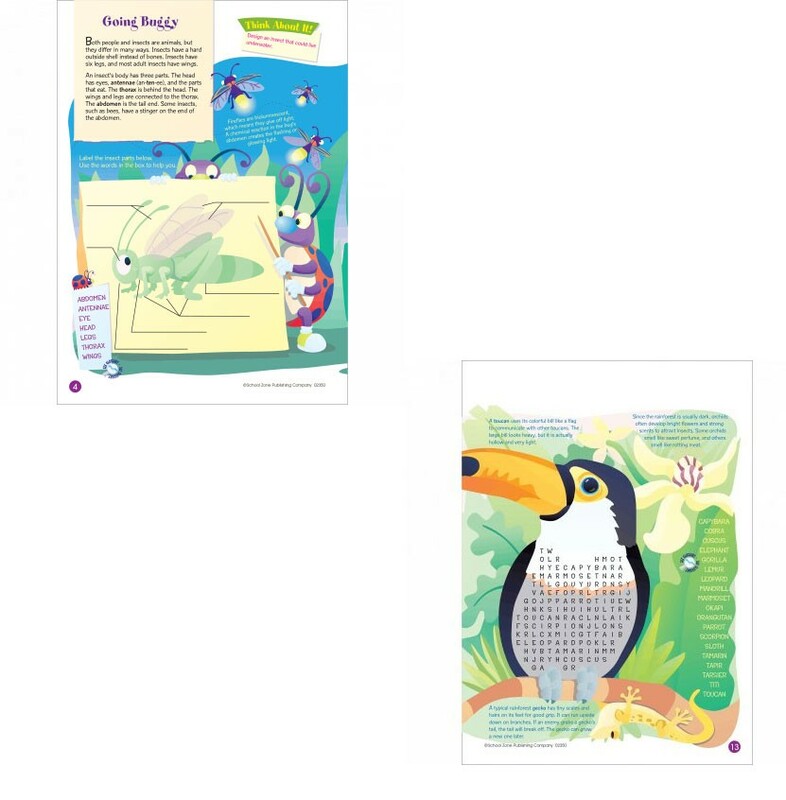 This workbook is full of fun activities, codes, and games coupled with critical thinking questions reinforce new vocabulary words and facts. 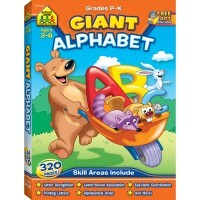 With so many captivating pioneers, inventors, and explorers to learn about, young learners will be motivated to solve each challenging puzzle. 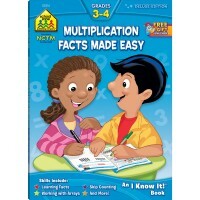 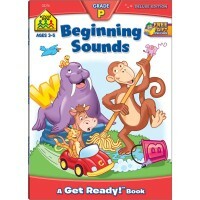 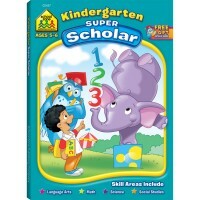 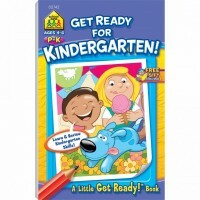 This activity book from Educational Toys Planet features 64 pages of colorful drawings, fun, informational paragraphs to correspond with every word search, pages with questions that tie into the word search's theme, Golden Scholar Club redemption code, perforated pages great for individual worksheets, Parent guide and Activities to Share pages, Answer Key and Glossary located in the back, and an awesome learning value! School Zone’s Word Searches 64 Pages Workbook helps make good kids great! 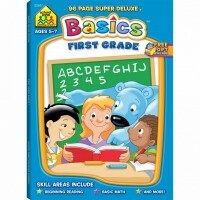 Dimensions of package 0.25" x 8.75" x 11"
Write your own review of Word Searches 64 Pages Workbook.